Adding white noise is a good way to improve privacy in offices and consulting rooms. It’s also a good addition to bedrooms to reduce nuisance noise from neighbors or the outdoors. It’s impossible to make any space totally silent, so adding white noise helps mask remaining bits of sound that leak through doors, walls, and windows. 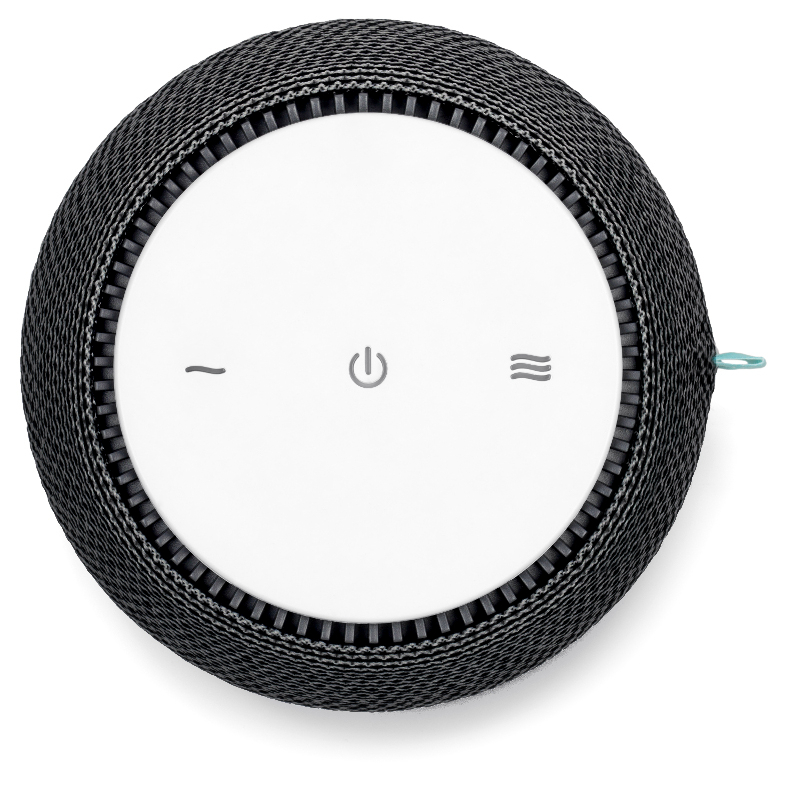 SNOOZ has a modern look, a wide range of sound adjustment (from quiet to loud) and can be controlled via simple buttons, or an app on your phone. It is capable of louder sound than competing white noise machines, and has a soothing natural sound, no harsh-sound or repetitive digital recordings. Attractively designed, with a large loudness range, and app control via Bluetooth make this a great choice to add white noise for privacy. FREE Shipping within the contential US on this item. Thanks for a nice product at a great price.